KEARNEY, Mo. 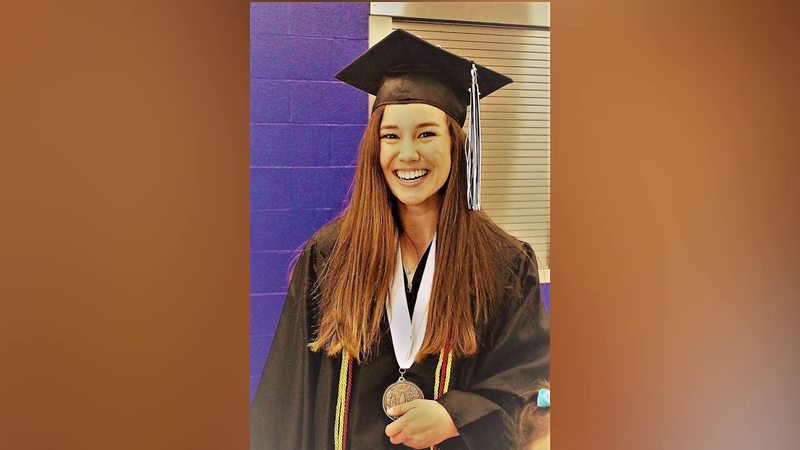 -- Investigators say they have concluded that a woman spotted in northwest Missouri was not a missing Iowa college student. Iowa Division of Criminal Investigation special agent Mike Krapfl confirmed Thursday that the reported sighting of Mollie Tibbetts wasn't substantiated and has been ruled out by investigators. Police in Kearney, Missouri, said an employee at a truck stop reported Sunday that she saw someone resembling Tibbetts eating at a Taco Bell. Kearney is about 25 miles northeast of Kansas City. The reward for the safe return of the missing University of Iowa college student has jumped to $30,000. CBS affiliate KCCI-TV reports that donations are fueling the reward as authorities search for Tibbetts. A fund for the reward was set up at First State Bank in Brooklyn, Iowa. Tibbetts was last seen jogging on the evening of July 18 in Brooklyn, a small town Tibbetts had been living this summer. Her family reported her missing the next day after she didn't show up to work. Tibbetts' mother, Laura Calderwood, told CBS affiliate KCCI-TV that she is determined to find her daughter. "The first night she went missing, I was distraught," Calderwood said. "I knew her phone was dead, but I sent her a text saying, 'I love you. We're looking for you. We will find you no matter what.'"